Echoes of Bruce Springsteen on this single from the singer’s eighth album, Stay Gold. 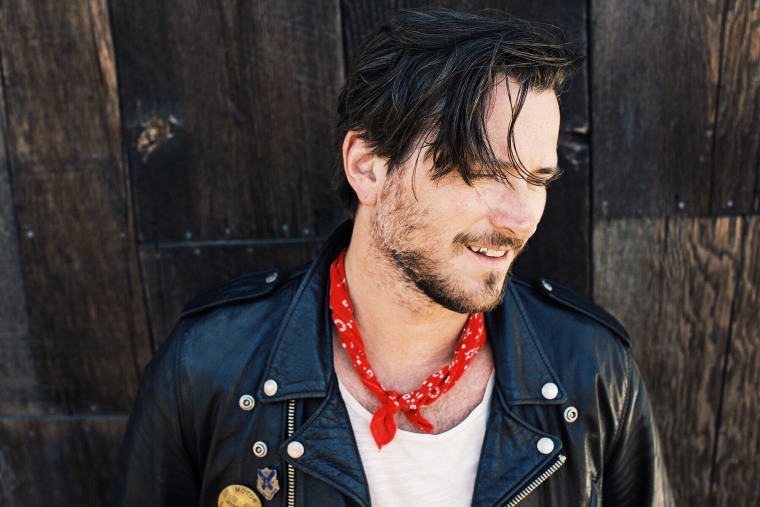 Butch Walker is a veteran of the rock scene — he used to play guitar for a metal band in the '80s and '90s, and then in an alt rock band until 2001. Since then he's put out seven full length albums, which will make his forthcoming Stay Gold (out August 26 on Dangerbird Records) his eighth. The album's title is indeed a reference to S.E. Hinton's classic coming-of-age novel The Outsiders (and Frank Capra's movie of the same name). "Wilder In The Heart," premiering today on The FADER, is imbued with that '80s era earnestness. Imagine Patrick Swayze's character from Dirty Dancing held you by the hand and you zoomed into the sunset together on his dusty old motorcycle — that's what "Wilder In The Heart" sounds like. "'Wilder In The Heart' was the first song written and recorded for the record, so it kind of set the tone," Walker told The FADER over email. "To me, it sounds like a straight up ‘80s Don Henley jam, which I love. I wanted that element, that soaring chorus that he would sing, but I also wanted it to tell a story of a missed love, because we’ve all been there. I wanted it to have that trotting, almost Concrete Blonde 'Joey' vibe, and the Replacements, too, with the acoustic mimicking the electric guitar and a simple drum beat but big-sounding drums. I'm really stoked on how it came out."